Australia has a unique reputation as a tourist destination. On one hand, many Canucks I’ve met would give up maple syrup and beavertails (but not hockey) to visit Australia. It’s a dream destination that they want to get to ‘someday’. 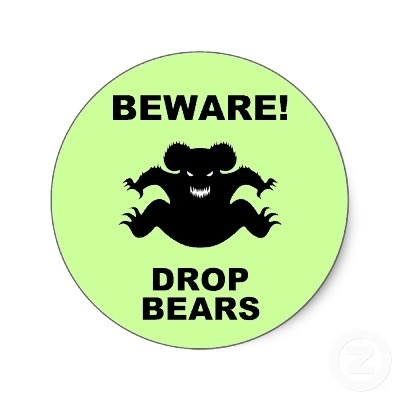 But, on the other hand, they’re a tad scared of Aussie creepies and crawlies! The fact is that you needn’t be scared of snakes, spiders and other critters. You just need to be aware of the places they are found, be vigilant and take a few minor precautions. I’ve listed a few tips below. The inland taipan snake is the deadliest snake in Australia. 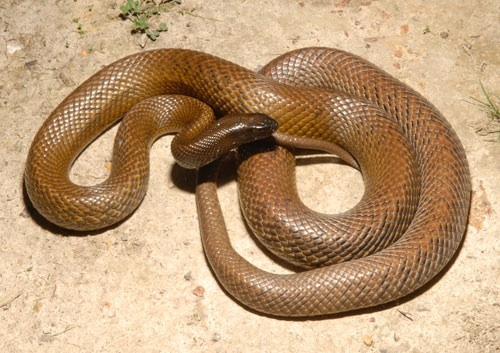 Over 80% of inland taipan deaths occur in a person’s own bed. But many of these deaths can be avoided. They love dark warm places and often find their way into houses and settle themselves under pillows or blankets on beds. It is recommended that you have a long stick handy to hit your pillow and bed each night before you get in. Most Aussies have a snake stick next to their beds. The eastern brown snake is a little different. It likes water and often finds its way into sewerage pipes. It is not uncommon for it to find its way up through a person’s toilet into a bathroom. There have been many cases of people being bitten on night-time visits to their toilet. 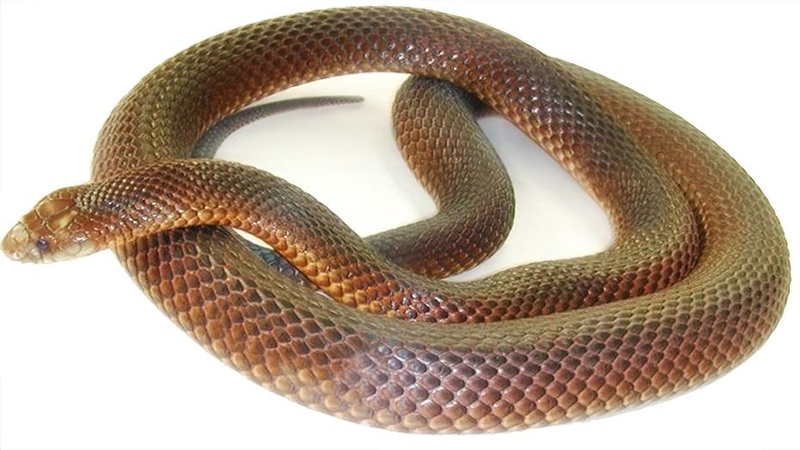 The best approach is to leave the lights on in your bathroom at night as Eastern Brown snakes prefer darkness. The snake is likely to go back down the toilet rather than staying in a well lit room. You can even buy small snake lights that you can fix on to your toilet lid to deter brown snakes. Red back spiders are notorious for sitting on top of doorways and jumping on unsuspecting people passing by. Unlike many spiders, red backs actively seek out humans. Interestingly, they seem to attack people with a full head of hair rather than balding individuals. 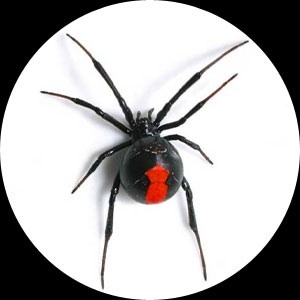 It is recommended that you dust the top of doorways every couple of days to remove red back spider webs. 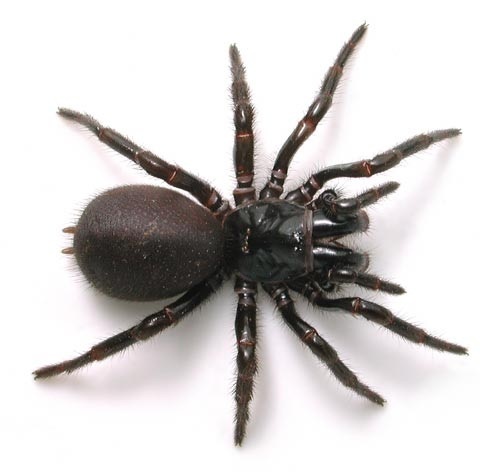 The funnel web spider digs a trapdoor in the soil and waits for prey. The unusual thing about the funnel web is its lack of discrimination between small and large prey. It will pounce on a cockroach passing by, or a mouse, or a human leg. It has small barbs on each of its eight legs that make it near impossible to remove (much like a pit-bull dog with a locked jaw). While it is latched on, it will bite its victim several times, while emitting a sharp screeching noise, until the victim passes out. The best precaution is to avoid all grassy areas, wear long pants (or specially designed funnel stockings) and apply FunnelOff (a licorice smelling spray that deters the spider). 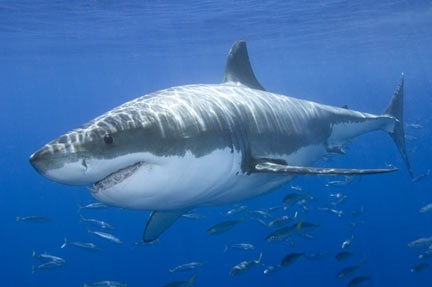 Shark attacks occur most often at dawn and dusk, so it’s best to avoid the ocean during these times. While many believe that little can be done to avoid an attack, some surfers swear that wearing a shark tooth necklace, bracelet or anklet has saved them. The theory is that sharks can sense (or smell) the tooth and leave the surfer alone. This is one theory that I won’t be testing out! So, as you can see, as long as you are aware of the dangers and take minor precautions, you will be fine. Just to recap, make sure you have a snake stick, keep the bathroom light on at night (or buy a snake light), dust above doorways (or shave your head guys! ), avoid grassy areas, wear long pants (or funnel stockings) and buy some FunnelOff and a shark’s tooth. Then you’re set to go!!! I hope you feel safer now and that you’ll someday visit Australia. This entry was posted in Dangerous Australian animals, Facts and figures and tagged animals, aussie, australia, creatures, dangerous, dangerous australian animals, deadly, deadly creatures, deaths, dropbear, funnel web, miscellaneous, redback, shark, snake, spider, tourist, travel. Bookmark the permalink. 5 Responses to Creepies and Crawlies – No worries! I am still laughing! Nic – that is too funny. I can’t help but wonder if any of your lovely Canadian friends or random followers actually believe some of it? I have a snake stick, and am married to a balding man, so we are safe in our house! What about the deadly blue tounge, the one that spits blue saliva that disolves the skin? Or …those massive huntsman spiders that actually hunt humans in their own cars. They are known to hide and jump on their victims as soon as they reach 80kmph. I think these guys may have killed more than the others youve alreay mentioned. I forgot about those. Thanks for adding them! It always helps potential travelers to be informed!!! I just hope students studying deadly creatures find this page and include this information in their presentations! !